We are committed to each individual's spiritual formation and discipleship. God's ultimate goal for each one of us is that we become spiritually mature by becoming more and more like Christ in our thoughts, feelings, and actions. Adult Christian Education: Various classes are offered during both Sunday services. 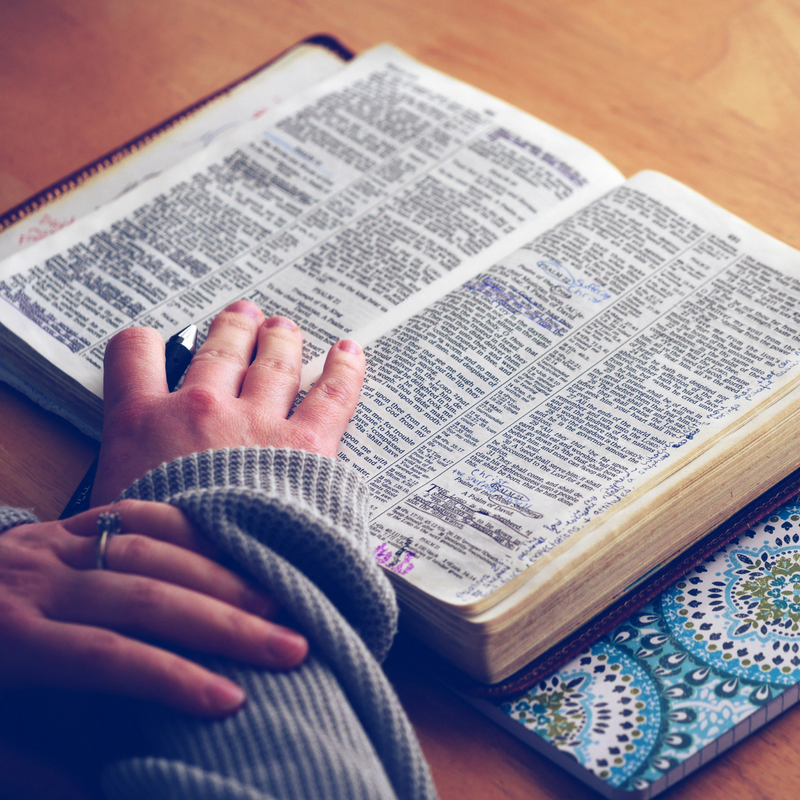 Bible Study open to ALL women in the community. Meets weekly on Thursdays from September through April at 9:00 am (has childcare) & at 7:30 pm. Last year women from over 45 different churches participated in the study! Oak Park/River Forest MOPS group welcomes all mothers of preschool aged children from infant through age 6. Our meetings are the 1st and 3rd Friday of every month during the school year at the First Pres at 9:00 am. In the summer we continue our time together with play dates at the park. Contact the leaders for schedule information. Meetings include professionally supervised, structured childcare, a time of socializing with warm food and hot coffee, followed by a meeting that consists of speakers on various parenting, motherhood and child development topics.  We are a non-denominational, faith-based organization and our main focus is to reach out to all mothers and provide nurturing support for them and their families in the Oak Park, River Forest, and surrounding areas. Check out our local website for more information.